The mission of the Coast Guard Recreational Boating Safety program is to minimize the loss of life, personal injury, property damage and negative environmental impact associated with the use of recreational boats, through preventive means. The VSC program supports one of the programs key goals: To improve the demonstrated knowledge, skills, abilities and behaviors of boaters. 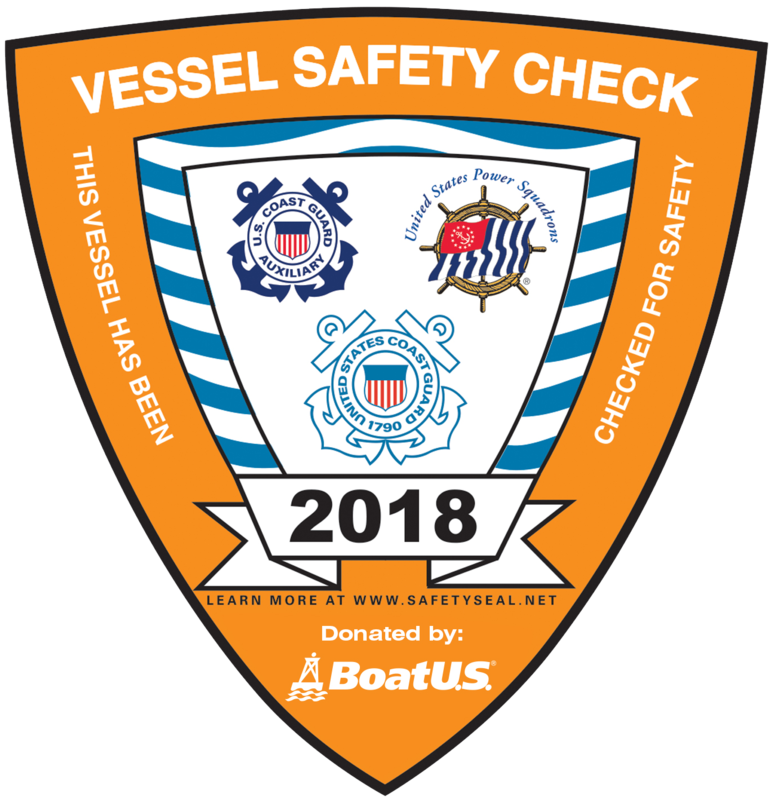 The VSC program helps to achieve voluntary compliance with federal, state and local recreational boating safety laws, particularly regarding the carriage of safety equipment. It heightens the boaters’ awareness of safety issues through one-on-one contact by volunteer vessel examiners. The VSC is a free check of a vessel’s equipment for compliance with federal, state and local safety requirements. During the Vessel Safety Check, the vessel examiner has an opportunity to discuss with a fellow boater the purpose of the marine safety equipment, to clarify various federal, state, and local boating conditions, to answer any boating-related safety questions and to encourage additional boater education. Some of the topics covered include Accident Reporting, Charts and Aids, Survival Tips, Fueling/Fuel Management, Float plans, Weather and Sea Conditions and Boating Safety Classes.